Hi Everyone! We are down to the last couple of days left in the Kickstarter. At this point we’ve raised about $20,000. We couldn’t be happier with the success of the Kickstarter, and everyone’s enthusiasm over the game we developed!  In case you haven’t been paying close attention to the campaign, I’d like to point out a couple of expansions to the game that we’ve released as add-ons – the #RelationshipGoals expansion and the Chance expansion. We’re really excited to have gotten the opportunity to release some of the additional ideas we had for making the game more interesting. Please check them out if you haven’t done so already! 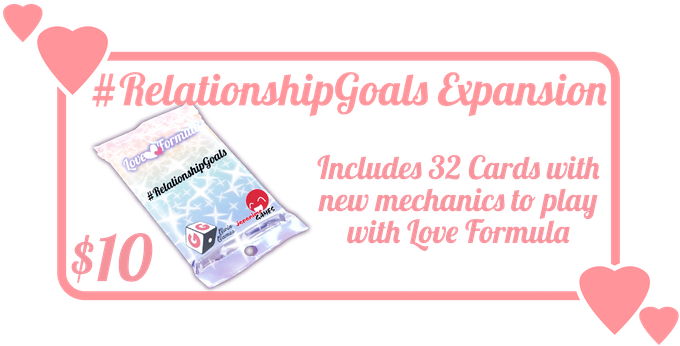 The #RelationshipGoals expansion introduces a new game mechanic that allows players to earn extra points by completing #RelationshipGoals!  There are two types of goals – goals you earn by being the first to do something, and goals you earn by meeting certain criteria by the end of the game. We think you’ll like card titles! Take a look at the update posted on the Kickstarter page for a list of goal cards. 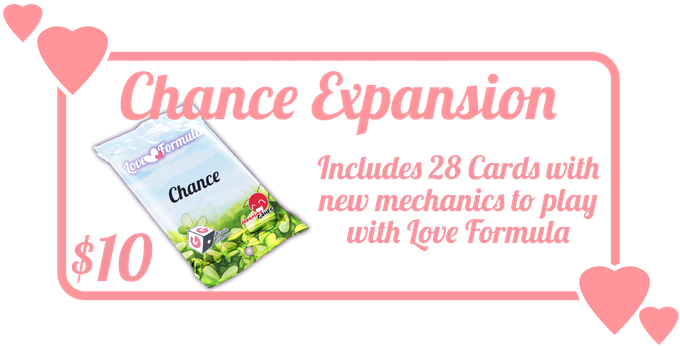 The Chance expansion introduces a brand new game mechanic: Every round something silly and random can happen! When setting up the game, also shuffle up the deck of Chance cards. Before the first play phase begins, randomly decide who will reveal the first Chance card. Before the start of each round, the player to the left of the player who revealed the last Chance card reveals one chance card from the deck. Simply do what the card says, and then continue the round as normal. There are some more details on at the update posted on the Kickstart page.